This week on Terror! Report things get real existential and stuff. 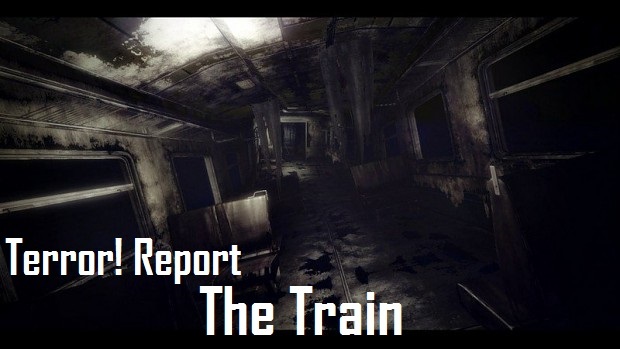 Kyle recommended that I play The Train a pretty cool Russian horror game. He also recommended that Ryan be there because, well, because Ryan is really freaked out by dolls and mannequins. It’s really quite funny, actually. So, anyway, I liked the game. But did I get scared by it? Watch and find out now! Thanks for watching. Let me know via comment or Twitter any improvements you’d like us to make audio or video wise. Also, let us know if there are some really cool/interesting/mega-scary games out there you’d like for me to play!